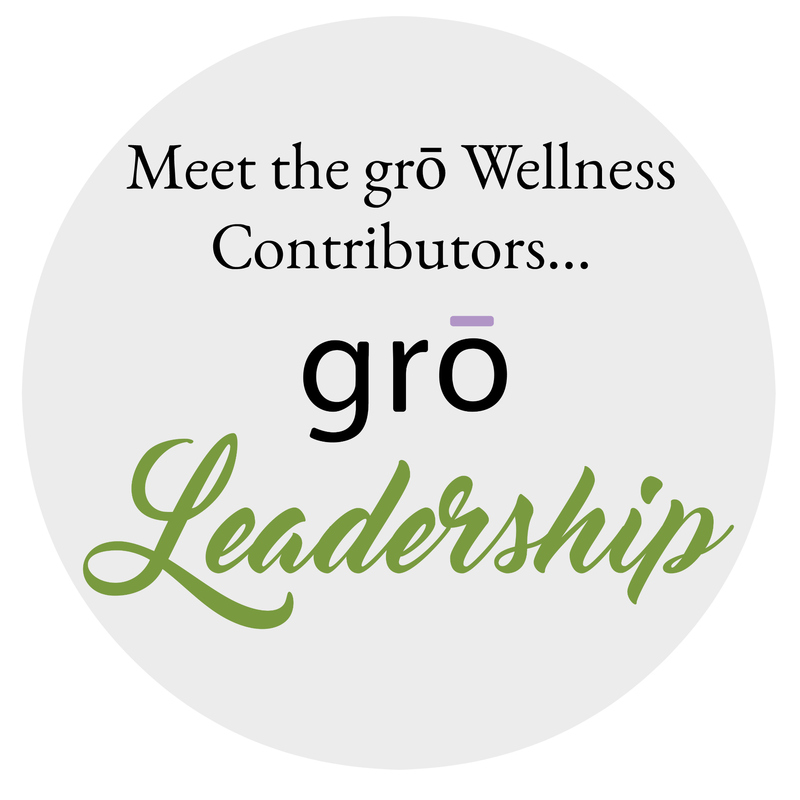 At grō Wellness we believe that food should be REAL: occurring in nature and not created in a lab or factory. Eating REAL FOOD is about simplicity and the willingness to purchase the highest quality foods and sometimes spend a little time in the kitchen. Click here to download our 1-Week Blood Sugar Regulation Diet Meal Plan & Shopping List, with Recipes! Click here to download the action plan from our All About Weight Management series, presented and archived in our gro Wellness Facebook group (click here to join the group and weekly health classes). *The Blood Sugar Regulation Diet Meal Plan posted above has a ton of recipes, too! Visit and search Real Food Family’s recipe archive for REAL FOOD recipes of all kinds!